Aina & I are happy to receive you into our growing church, as well as into our expanding initiatives and family of ministries and churches in Oslo, Norway, Europe, and globally. This apostolic center and local church really «started» in my heart in 1985, when I was the associate pastor of Salemkirken here in Oslo. The Lord distinctly called me to this city. That is why I always say that «Oslo is the city that I love». My wife and co-pastor Aina & I - together - have a heart for this city. Oslo is the fastest growing capital city of Europe with a population within the municipality itself of more than 650.000 and totally 945.000 in the metropolis. 50 percent of the population is ethnic Norwegian, but we have growing populations of ethnic Pakistanis, Somalis, Swedes, Poles, Lithuanians & more. 2/3 of Oslo consists of waters and forests. 1) We are the initiator of an apostolic center in Oslo. An apostolic center is an apostolic wheel hub that will encourage and facilitate several ministries and congregations that are called to ‪serve society‬. We meet regularly with committed Christians in the Greater Oslo area who have a calling, anointing, and competency in varous spheres. We learn from each other, and we equip each one for leadership and service. Several of them belong to various churches where they have their primary accountability, and participate simultaneously in the development of this apostolic center. 3) As an apostolic center and local church, we define ourselves theologically and ecclesiologically as evangelical, pentecostal and apostolic. We are directly related to European Apostolic Leaders (EAL). 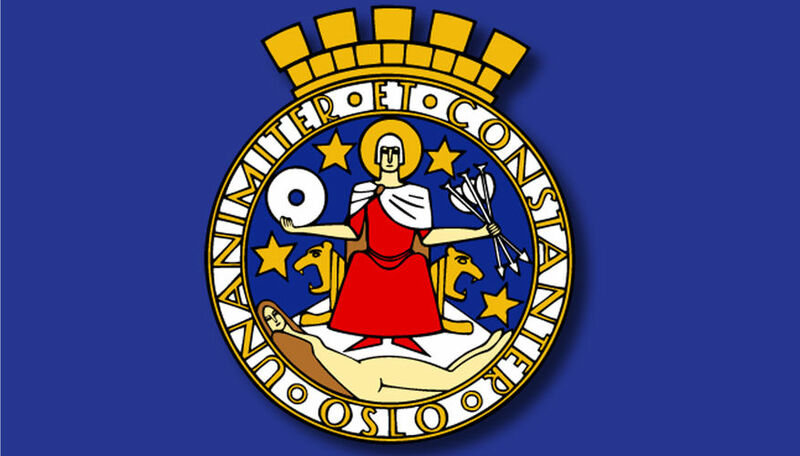 In English we call ourselves «Restoration Oslochurch» (for the sake of language simplicity), but our official name is «Trossamfunnet Restoration Oslokirken», which 1) is legally recognized by the County Governor («Fylkesmannen») of Oslo as a religious and lifestance-based organization, The County Governor processes requests for funding, approves new leaders, and ensures that such organizations' activities comply with statutory and regulatory requirements; 2) is legally an association in Oslo, Norway, registered at The Brønnøysund Register Centre which is a government body under The Ministry of Trade, Industry and Fisheries. We are specifically registered under The Register of Non-Profit Organizations; and 3) have the legal right to perform weddings.